to engage in neighborhood change and challenge stereotypes of gender, race, and class. 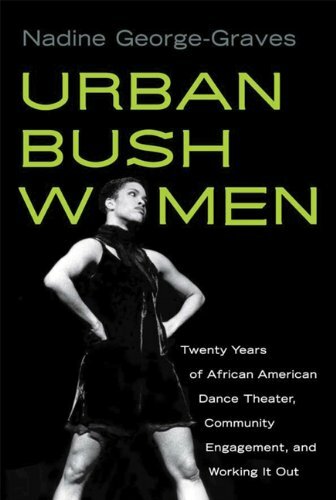 Nadine George-Graves presents a comprehensive history of Urban Bush Women since their founding in 1984. She analyzes their complex work, drawing on interviews with current and former dancers and her own observation of and participation in Urban Bush Women rehearsals. This beautifully illustrated book captures the grace and power of the dancers in motion and provides an absorbing look at an innovative company that continues to raise the bar for socially conscious dance. George-Graves is Assistant Professor of Theater Studies at Yale University.